Humberto formed Analitica Consulting Group in 2013. 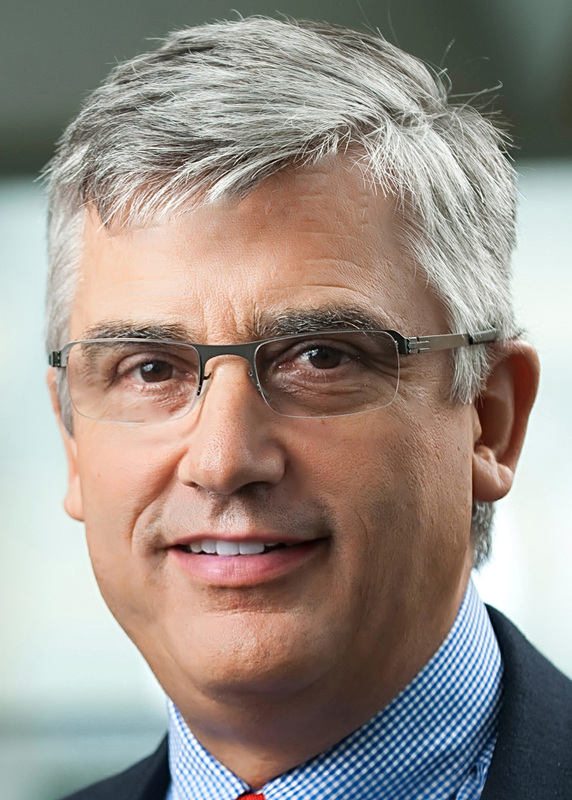 Prior to becoming Analitica’s Managing Partner, Humberto was Latin America’s regional CEO for Damco, the logistics arm of the A.P.Moller-Maersk Group. During his 30-year career, Humberto has occupied senior executive positions with multinational transportation and logistics services providers, such as DHL Supply Chain, FedEx Logistics, Maersk SeaLand, and United States Lines, domiciled in Latin America, Asia, and North America. 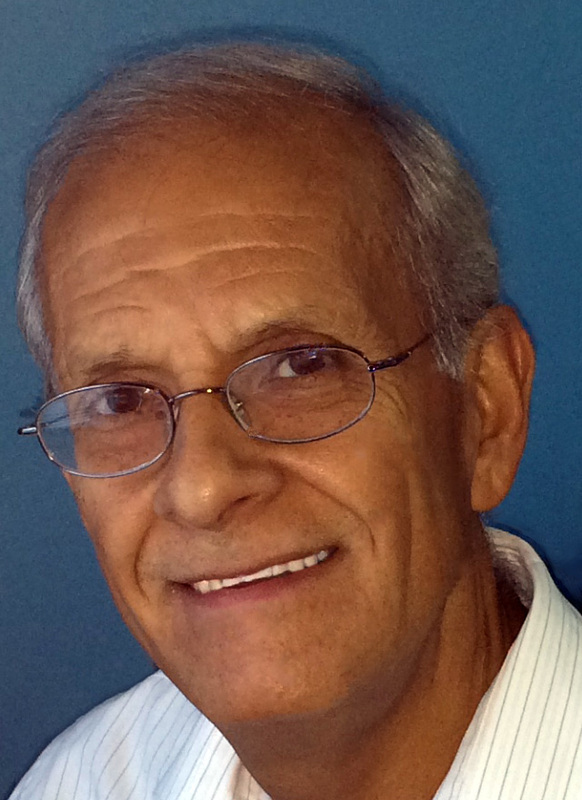 As a supply chain management and logistics expert, Humberto specializes in organizational design, business performance assessment, process engineering, optimization modeling, and Monte Carlo simulation. He acts as adjunct faculty in several academic institutions, structuring and facilitating graduate and undergraduate courses on these disciplines. 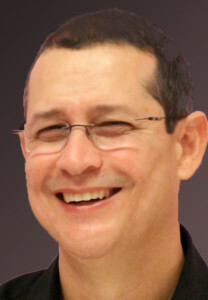 Humberto holds a Civil Engineering degree from the Federal University of Rio de Janeiro, a master’s degree in Transportation Planning and Engineering from the Military Institute of Engineering of Brazil and a doctoral degree in Transportation Planning and Engineering from New York University’s Polytechnic School of Engineering. Jose Roberto joined Analitica Consulting Group as Partner in 2014 from NewAge Beverages / CIBEA Group, where he was Business Transformation Director. Jose Roberto brings to Analitica Consulting over 25 years of experience in strategic planning and business development, with a strong focus in negotiation and deal structuring. He is very familiar with the Latin America market, where he has worked in a number of strategic investment projects. Over the past decades, Jose Roberto had lead teams engaged in several corporate investment initiatives in Mexico and Brazil. Prior to joining Analitica Consulting Group, Jose Roberto occupied senior financial and controlling positions with Coca-Cola, Cargill, and Cadbury-Schweppes in the Latin American and Caribbean markets. More recently, he was Chief Operating Officer at Reimassas/Emege Group . He also advised the senior management of Maeda Agricola in a strategic farming expansion in Brazil. Jose Roberto holds a degree in Accounting from the Paulo Eiro School of Business (S.Paulo – Brazil) and a certification in Finance obtained at the University of Minnesota. Polo joined Analitica Consulting Group as partner in 2015 after a successful professional career as an action-oriented COO, Planning and Supply Chain Executive. Polo held senior management positions with Fortune 100 companies including P&G and Avon, as well as, most recently leading Intcomex Operations, a global technology distribution organization based in Miami. He specializes in the creation of supply chain strategies towards the goal of embracing new customer and channel requirements. He has developed and implemented warehousing and distribution strategies across most countries in the Americas. Polo is capable of enhancing operational abilities of companies by applying practical, technical and strategic experiences. He is an inspirational leader, who develops, enables and energizes teams. His ample Corporate Social responsibility efforts include being a passionate promoter of the United Way movement within the Latin America region, being a founding member of United Way Brazil (ACJ) and member of the Board for United Way in Mexico and Miami and the International Initiative of United Way Miami-Dade. Polo holds a degree in Mechanical Engineering from the Universidad Anahuac (Mexico City) and is fluent in English, Spanish, and Portuguese.